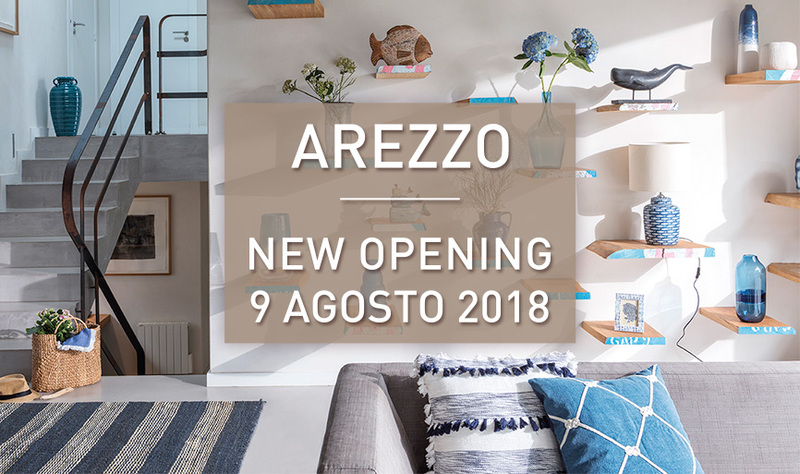 Now Also in Arezzo - Coincasa - the Coin brand dedicated to home decoration, which interprets the Italian taste of living with creativity and passion. Come and discover its collections, experience first-hand the attention to detail, the constant renewal of textures and designs and the quality of the materials used. Contemporary research and the original mix & fusion that characterize the style of Coincasa allow you to dress every room with personality and with a touch of exclusivity.